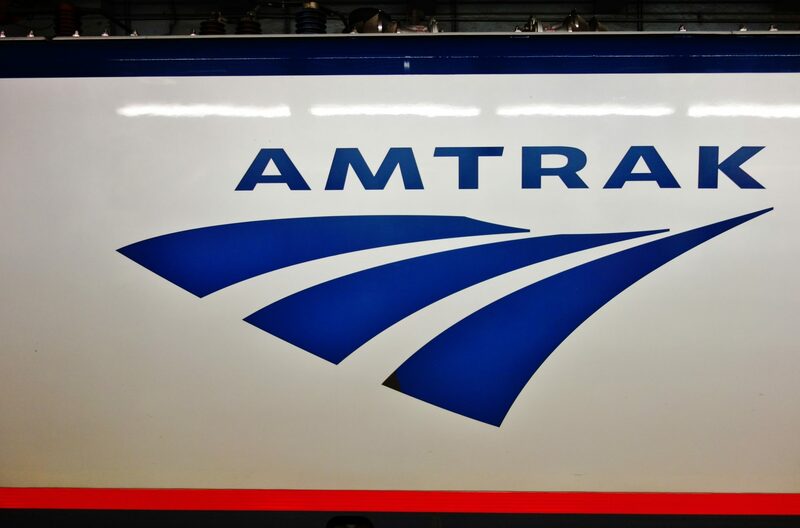 The Maryland Transit Administration (MTA) has awarded Amtrak a five-year contract to continue to provide train services for the MARC Penn line between Washington, D.C., and Perryville, Maryland. Amtrak said that the contract award “speaks volumes” about the quality of its service and said that it beat the competition to the award because of the strength of its technical proficiency. The bidding process for MARC Penn line train operations, of which the contract vale was not disclosed, began a year ago. Amtrak chief commercial officer Stephen Gardner said: “Commuter contracts help Amtrak expand our business and meet our financial goals.